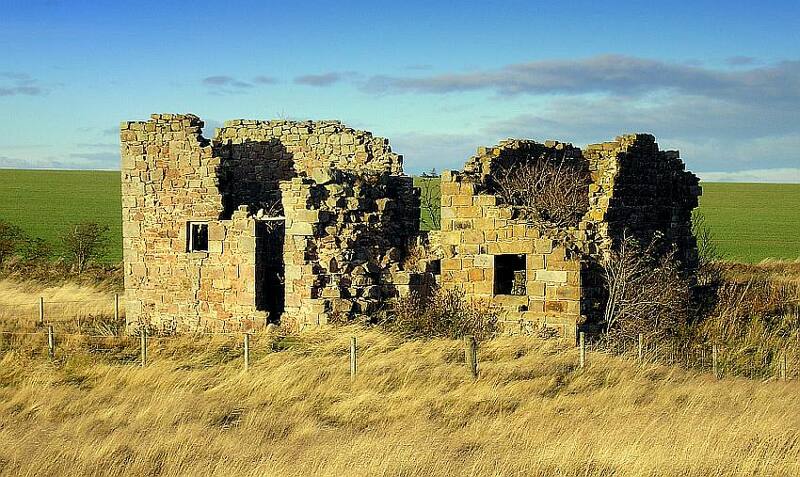 Although many people will associate coal mining principally with South Northumberland and Durham, the practice of mining at Ford in North Northumberland can be traced back as far as the 17th century. The documents on this page draw together some of the extensive research which has been carried out on Ford Moss Colliery and the people connected with it. 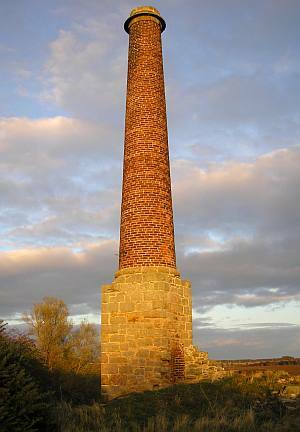 A substantial draft report on the geological structure of Ford Moss and the history of its workings has been written by Dr Stafford M. Linsley (for the Industrial Archaeology Project Group at the University of Newcastle). It describes the layout of the seams and gives a detailed account of operations at the colliery from the 17th century, first under the ownership of the Blake family, then passing to the Delavals, and subsequently to Lord and Lady Waterford and to the Joicey family. The colliery finally closed around the period of the First World War. In January 1820 a strike, or “illegal combination” took place in the collieries around Berwick. The principal issues were the dates from which miners’ contracts took effect and the miners’ ability to obtain advances on their wages. As well as the colliery at Ford, those at Greenlawalls, Thornton, Shoreswood, Murton, Lickar, and Berwick Hill were also involved. The concerted withdrawal of labour was at the time seen as illegal and the leaders of the action were arrested and imprisoned for a period. The supply of coal in Berwick was interrupted, causing much hardship to local families, and emergency supplies had to be shipped in at elevated prices. The progress of the strike was recounted in a series of articles in the Newcastle Courant. A copy of the newspaper articles can be seen here (PDF; transcribed by Stafford Linsley). During the summer of 1968, as part of a study weekend at Ford Castle on industrial archaeology, some conversations were recorded with two people, Mrs Thompson and Mrs Mason, who could remember life at the colliery in the last years before its closure. Their recollections cover many details about the working of the mines in their final years, including the transport for moving the coal, the layout of the pits, and the living quarters of the miners. A transcription of the main points from these conversations can be seen here (PDF). 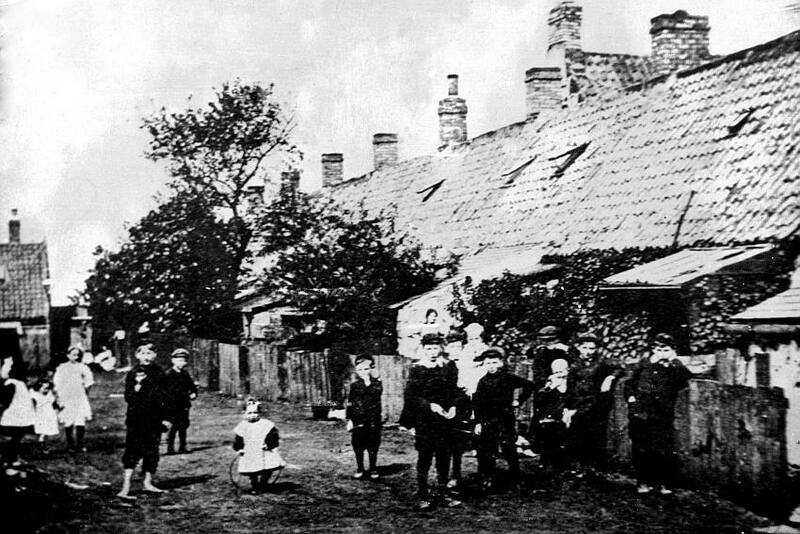 An extremely old photograph (date unkown) of Ford Moss cottages. Berwick Record Office (BRO 1893). Mainwaring Bainbridge Pescod was born in 1877 in County Durham where he became a coal miner. After working as far away as Dover, he returned to the north and in the early 1900s he moved to Ford Moss and was promoted to be manager of the colliery. He and his family remained there until the closure of the colliery. Research on Pescod’s life and his family has been carried out by Eric Herbert. Read the full account here (PDF). Banner photograph: Andrew Curtis [CC BY-SA 2.0], via Wikimedia Commons. We are grateful to Dr Stafford Linsley and to Mr Eric Herbert for permission to include their work.